Victory Gardens Theater has announced a truncated schedule for 2013-'14, dropping from its usual five productions to just three. The announcement didn't include an explanation for the shrinkage, but it's not hard to guess what the challenges are. Increased expenses have plagued the company since it purchased, revamped, and moved into the historic (and larger) Biograph Theater in 2006. 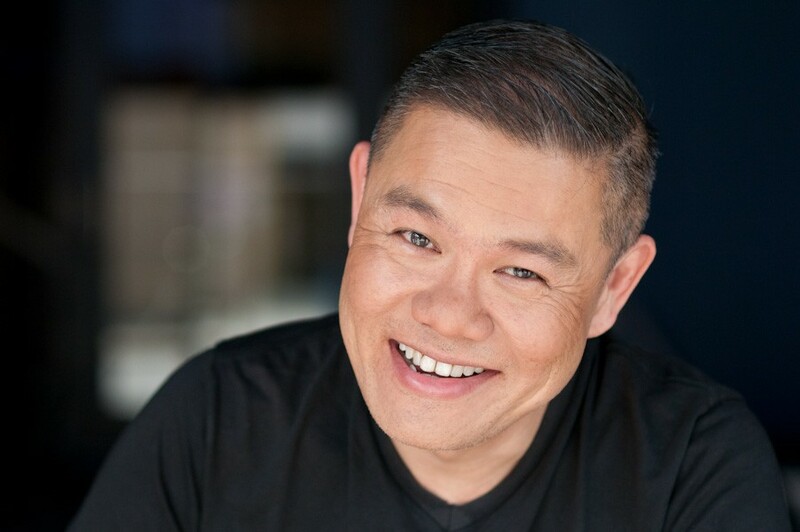 And artistic director Chay Yew (hired in 2011, when Dennis Zacek retired) has been shaking things up, most notably when he dumped the company's entire 14-member playwrights' ensemble and replaced the group with four newbies. Along with the short schedule, Victory Gardens announced the establishment of a starry "board of National Artistic Advisors." They are Luis Alfaro, Nilo Cruz, Eve Ensler, David Henry Hwang, Tony Kushner, David Lindsey-Abaire, John Logan, Craig Lucas, Sandra Oh, Suzan-Lori Parks, Jose Rivera, Anika Noni Rose, Sarah Ruhl, Jeanine Tesori, Paula Vogel, George C. Wolfe, and B.D. Wong. No information was included on exactly what these out-of-towners will be doing. The 2013-'14 season will include two new plays: Appropriate, by Branden Jacobs-Jenkins, to be directed by Gary Griffin, and The Gospel of Lovingkindness, by ensemble member Marcus Gardley, directed by Yew. The final production will be Ariel Dorfman's Death and the Maiden, featuring Sandra Oh and also directed by Yew. Two weeks ago the theater announced its largest individual gift ever, a $350,000 matching grant from Steven and Diane Miller; Steven Miller is Victory Gardens' board president.